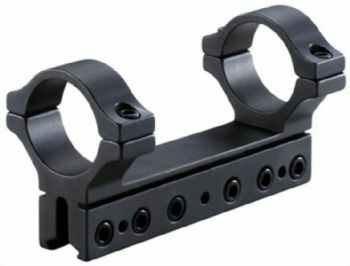 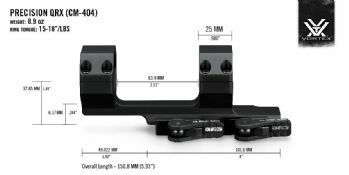 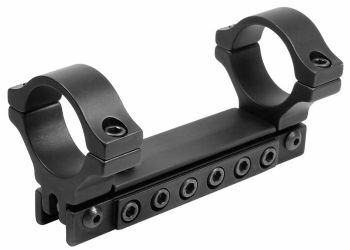 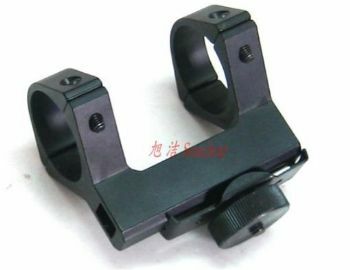 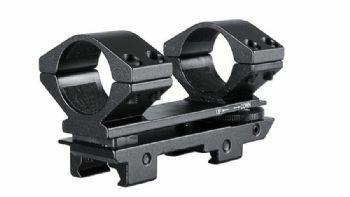 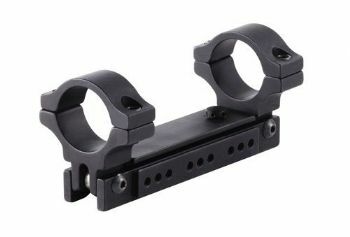 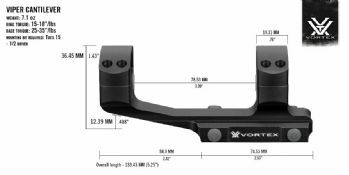 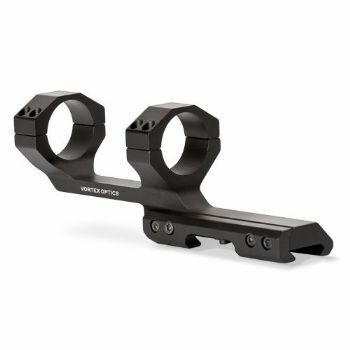 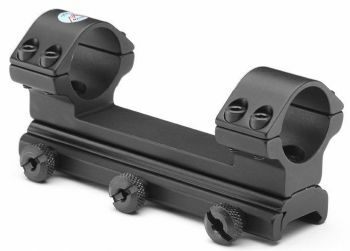 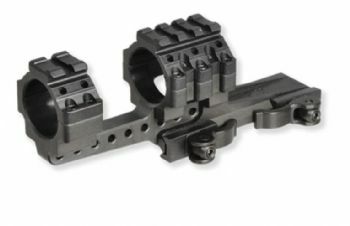 1 piece scope mount allows bolt action rifle users to have a rock solid 1-piece mounting set-up on their bolt action. 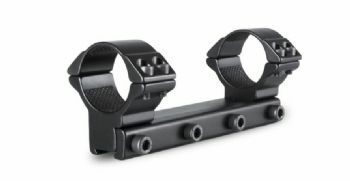 Port clearance allows loading and cartridge ejection on left and right hand models. 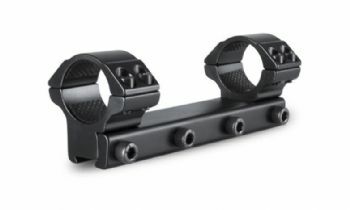 1" - 25mm tube - 3/8" 9.5-11.mm dovetail base fit - High height with 27mm base to scope saddle measure. 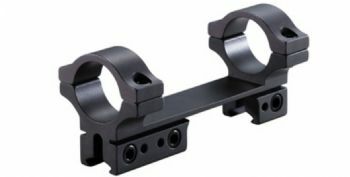 Suits upto approx 60mm lens scopes. 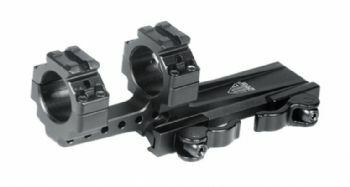 A mount with a single body. 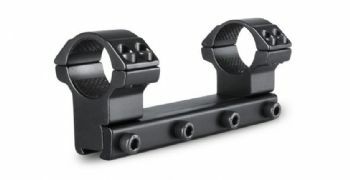 Solid and very sturdy and recoil proof but not always suitable for rifles that have upwards eject ports, bolts or base rails that are not continious. 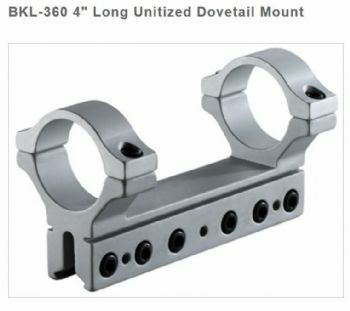 Also do not generally fit compact body scopes.